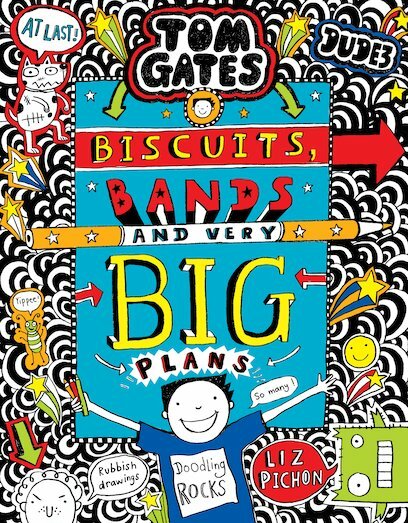 I like this book because it’s got lots of doodles and it’s got space for your own drawings. I think that if your new to Tom gates start at the first one because it woudnt make sense by itself. it’s a brilliant book, you should definitely read it.